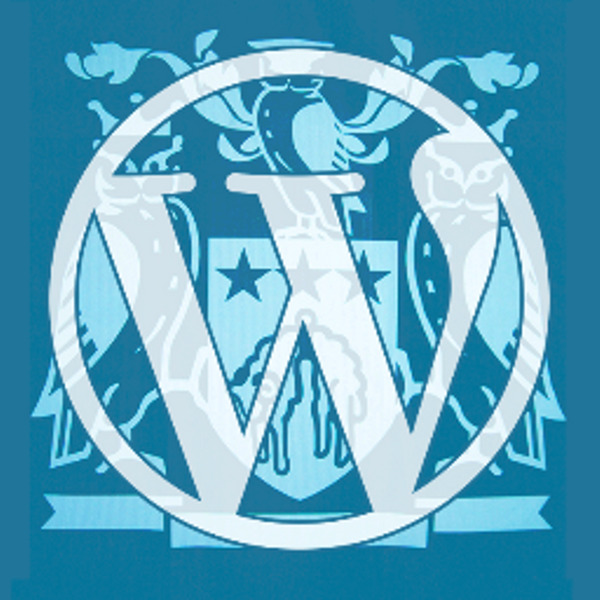 This month we are asking “What do you do with WordPress?”. We invite you all to come and share your stories with WordPress. How did you started using it? What you do with it now? Have you made something you’d like to share with us? Please get in touch if there’s something you would like to share. Thanks to the lovely folks at Delicious Media, there will be pizza at the start of the event. A big thank you to FutureLabs who let us use their fantastic venue for free! We’re now on Meetup.com – come join us there and signup to let us know you are coming along (it’s free, of course). After the event, we will be heading to Headrow House for further discussion and drinks. Why not speak at our next event? We are always looking for folks to come and speak at our events. So if you have an idea for a talk, a discussion or just want to show folks what you have been working on get in touch. You don’t need to be a professional speaker or even to have spoken in a group before. If you don’t want to do a talk, but are interested in hearing about a specific subject, or have an idea/problem then why not also get in touch. Tags: Show and Tell and WordPress Leeds Evenings. The current WordPress Organisers are Steph, Samantha, Matt, Dave, with the occasional heckling from Tim. If you see us at events come say Hi!